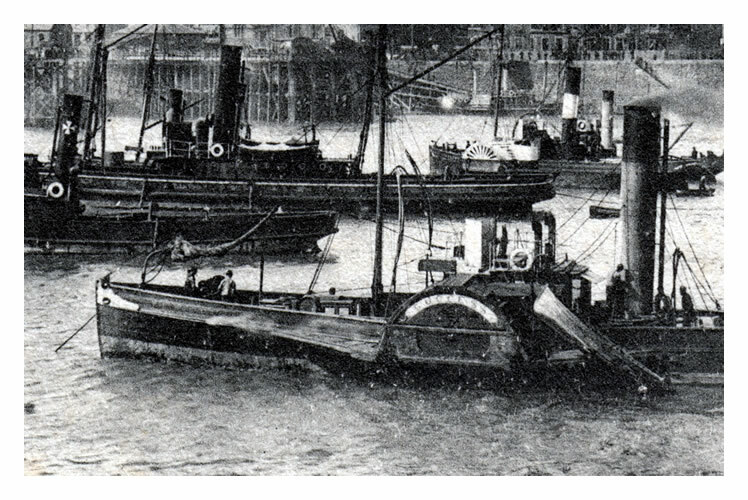 The lower image is borrowed from the fine book 'West Country Passenger Steamers' ; the photograph is credited to John York and is of the 'P.S. 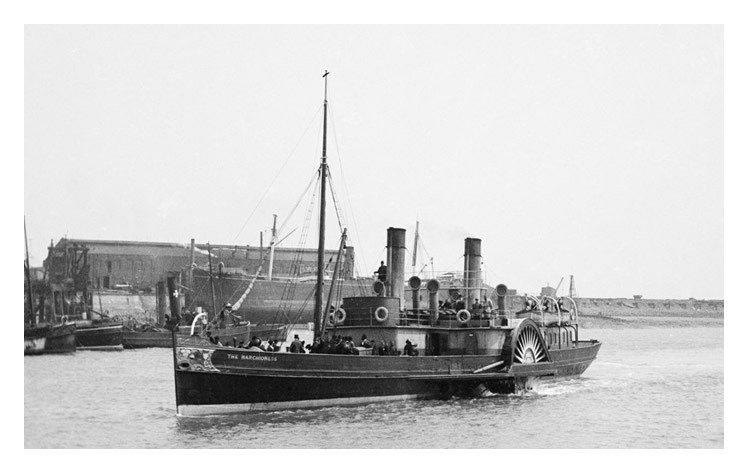 The Marchioness (1888) - Passing Rownham Ferry, Bristol.' (complete with her two funnels!). 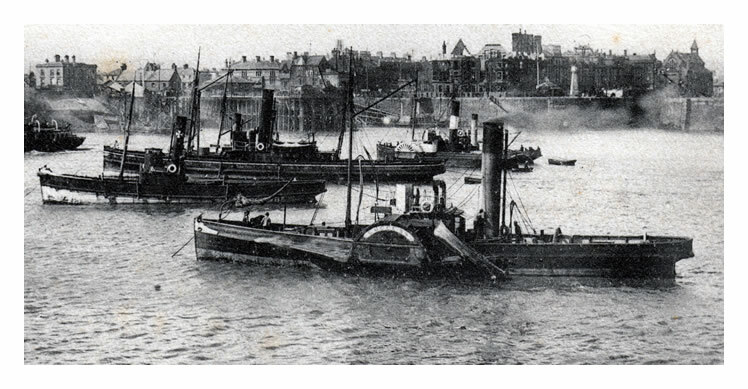 Sir William Thomas Lewis of Cardiff ran the the Cardiff, Bristol and Portishead service between the years 1887 and 1912 on behalf of the Bute Docks Co. Ltd., with whom he had had a half-century long working relationship. 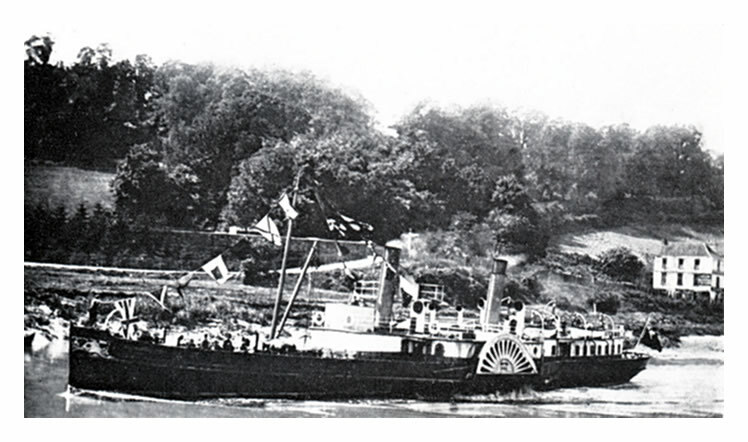 Sir William was christened " The Bismarck of South Wales " by the Shipping World periodical in 1894. 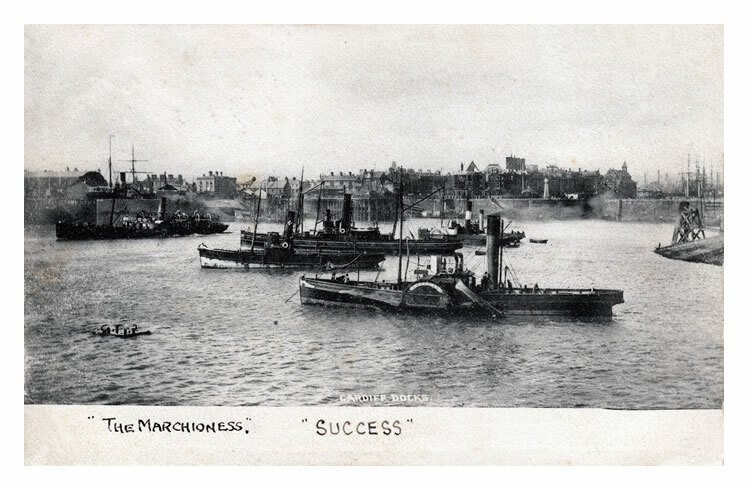 They said of him, regarding the Cardiff Harbour Trust : "Sir William Lewis is a shrewd man, and though possibly more after the manner of Bismarck than Metternich, a capable diplomatist as well. . . " Sir William was afforded the honour of being awarded the 'Freedom of Cardiff' in 1905.